Iran's foreign minister mocked U.S. Secretary of State Mike Pompeo's speech on Thursday in which he said "when America retreats, chaos follows," by asserting the opposite was true. 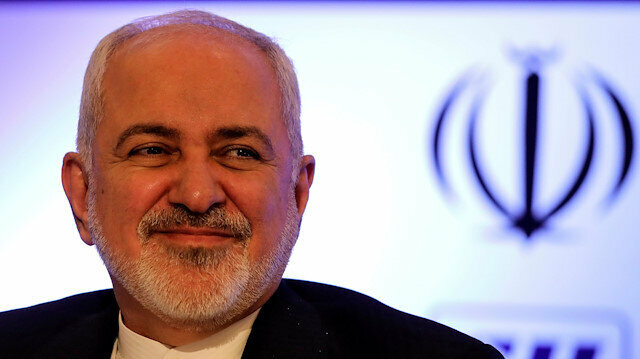 "Whenever/wherever US interferes, chaos, repression and resentment follow," Mohammad Javad Zarif wrote on Twitter. "The day Iran mimics US clients & @SecPompeo's 'human rights models' — be it the Shah or current butchers — to become a 'normal' country is the day hell freezes over. Best for the US to just get over loss of Iran."